I never love my job more than I do this month. 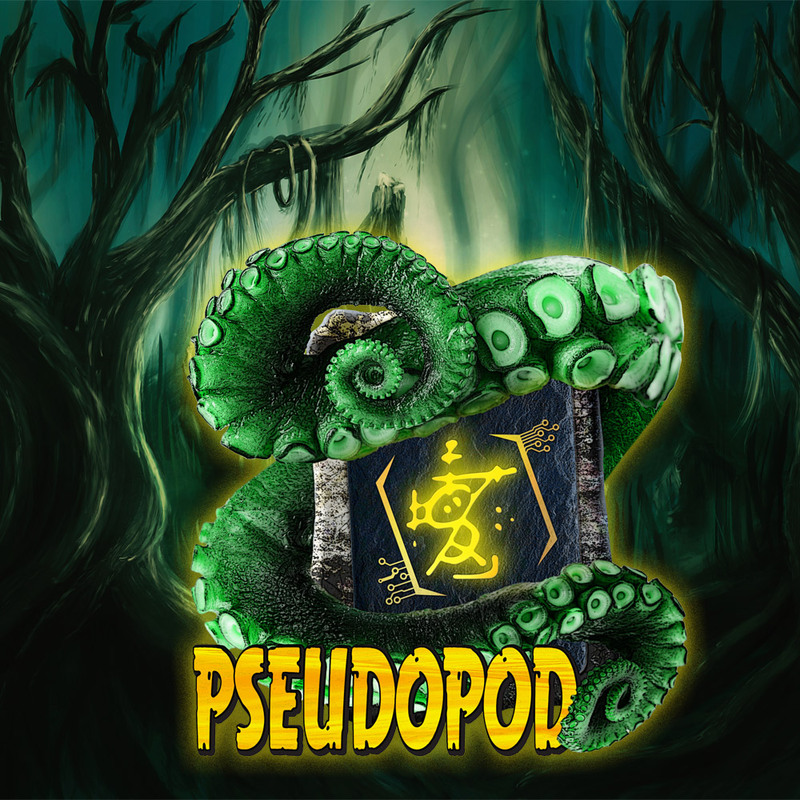 PseudoPod always goes big for Halloween and this year we’ve got a raft of stories including a Stuart family double bill. Click here for Episode 619: The Ghost Guide’s Tale & The Halloween Parade. The first is all him, the second is all me. Then click here to order Dad’s excellent poetry anthology, and here to buy me a coffee.